state of the art equestrian facility in Chino Hills, CA. 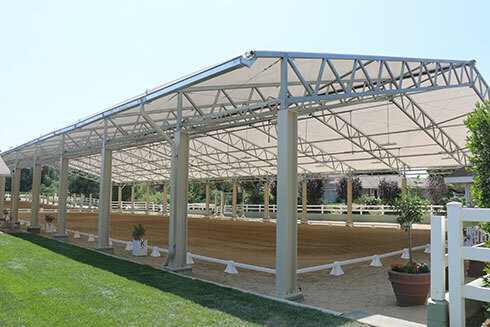 Centrally located in Southern California the beautiful boutique property boast some of the finest amenities an equestrian facility can offer. The W Farms team stays dedicated to producing successful results for our clientele. With over 50 years combined experience in the industry our team has the depth of knowledge to successfully manage the discerning equestrian. "Our goal is to exceed our customer's expectations on a daily basis."